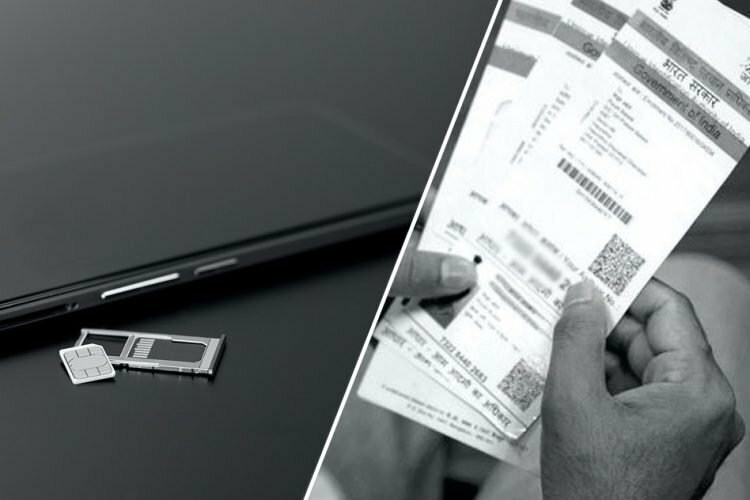 Just three days before Karnataka election, 9,700 voter id cards were seized from an apartment in North Bengaluru on May 8, the Karnataka State Election Commission announced. The Election Commission also said that BJP’s demand for cancelling voting at the constituency is far-fetched and not possible. “The flat (Flat no 115 SLV Parkview Apt, Jalahalli) belongs to one Ms Manjula Nanjamuri and was rented out to one Sri Rakesh. EPIC cards were kept neatly in small bundles wrapped in paper with some names and phones on paper. 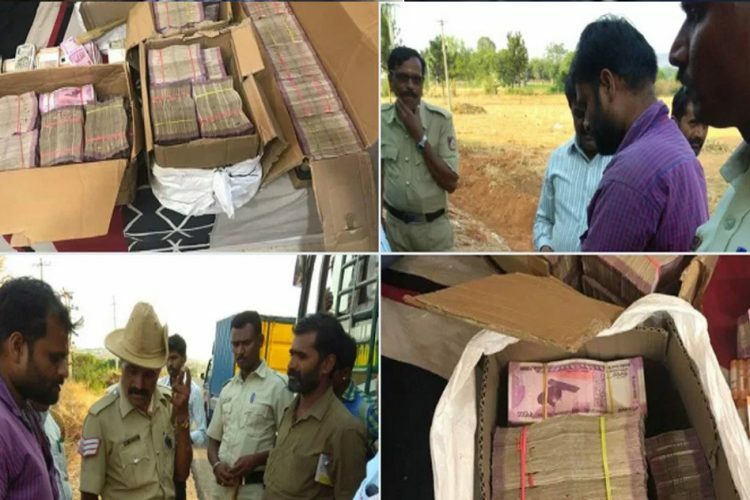 It is alleged that some more cards were there which are allegedly taken away by some of the occupants,” Karnataka Chief Electoral Officer Sanjiv Kumar said, as reported by The News Minute. Five laptops and a printer were also discovered from the apartment. Also found were two large bags of counterfoils which seem like acknowledgement slips for the forms that add a voter’s name to the list. Although it was not of the same colour as used by the Election Commission. The ones that were found were pink. In 2013 from Raja Rajeshwari Nagar constituency Congress’ Munirathna won the seat with a 37% vote. This year he is seeking a re-election and is against BJP’s Muniraju Gowda. With this late night discovery, both Congress and BJP started their blame game. 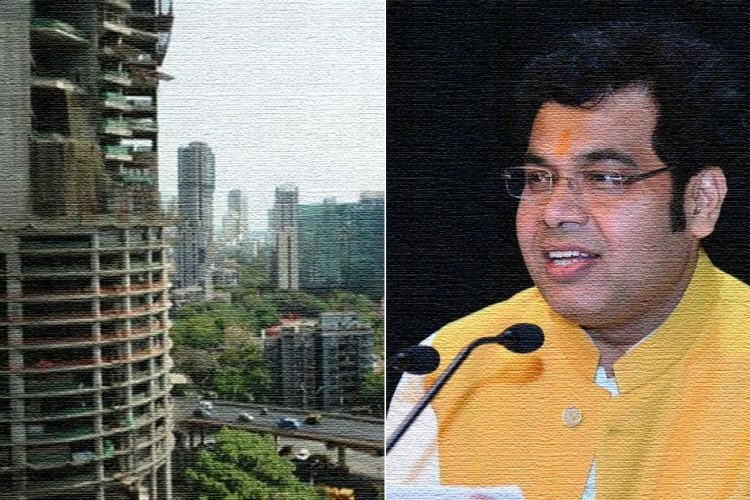 Congress spokesperson Randeep Surjewala explained that Manjula Nanjamuri, the flat owner, is a BJP leader and ex-corporator. 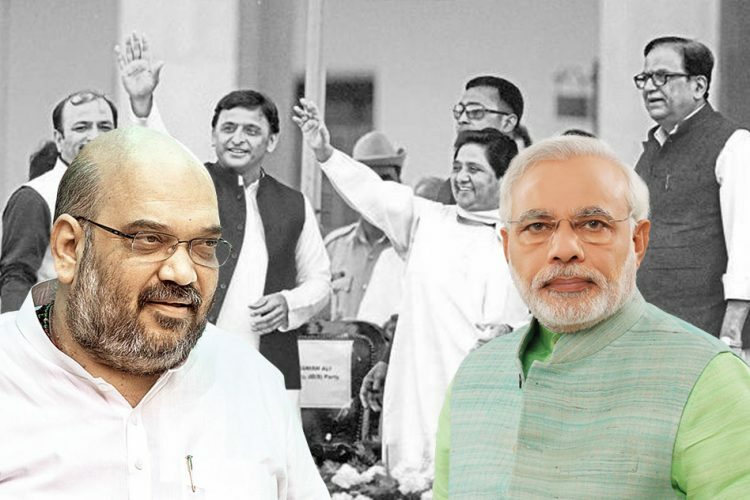 “BJP enacted this drama in an apartment belonging to their own leader, Manjula Nanjamari. She has rented the apartment to her son who contested the 2015 BBMP Elections on a BJP ticket. Apartment was not raided by police or EC but by BJP workers,” said Surjewala. "This is the BJP MLA candidate Muniraj Gowda with BJP leader Rakesh, in whose flat the voter IDs were recovered. 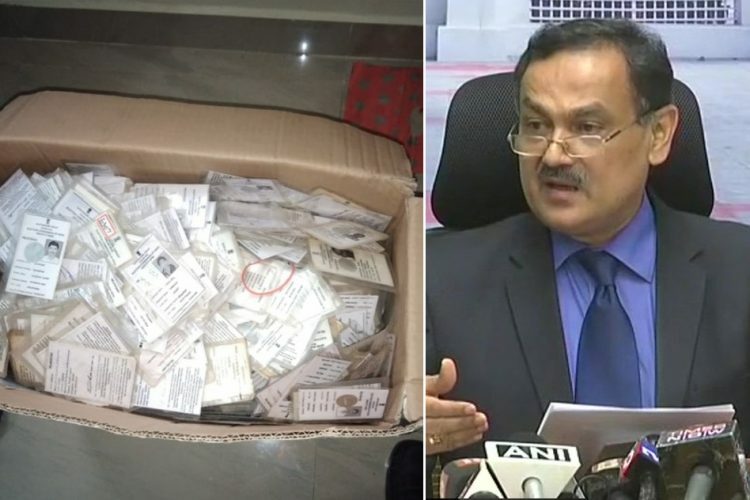 Close to 20,000 fake Voters ID card recovered from @INCIndia's Raja Rajeshwari Nagar constituency candidate Muniratna.